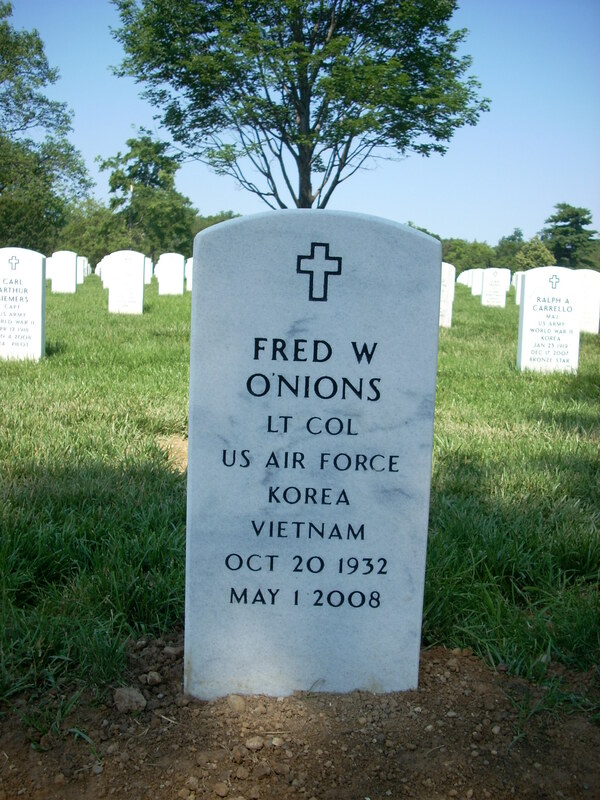 Lieutenant Colonel Fred W. O'Nions, of Dover, Delaware, died May 1, 2008 at the Veterans Home in Milford, Delaware. His age was 75. Born in Pittsburgh, Pennsylvania, he was the son of the late Harry and Gladys Davies O'Nions. He graduated in 1954 from the University of Pittsburgh where he was enrolled in the R.O.T.C. Program. While in College he was a member of the swimming and diving teams and was selected as an All American. Upon graduation, he entered the US Air Force and served as a Navigator. Some of his achievements included the Air Medal for Meritorious Achievement in Aerial Flight on 2 occasions and the Distinguished Flying Cross. A Veteran of the Korean and Vietnam Conflicts he retired from service with over 20 years of active duty in 1974. Upon his retirement, he served with the Capital School District as Instructor of the R.0.T.C. Program. 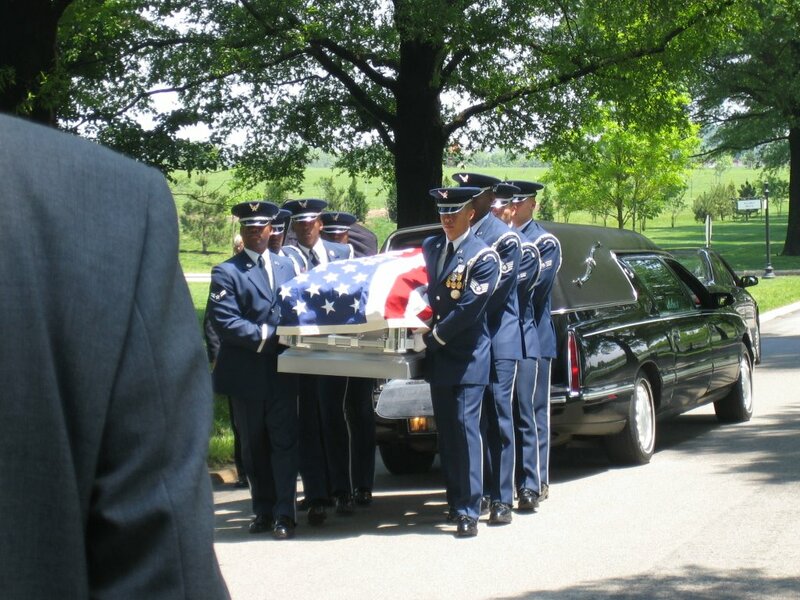 He was a member of the Military Officers Association, the Air Force Association, Delta Tau Delta Fraternity and the Delaware Economic Council. He was a man who was dedicated to his family and friends and was one who enjoyed fishing, camping, sailing and cooking. He will be greatly missed by those whose lives he touched. He is survived by his wife, Valerie J. O'Nions of Dover, Delaware; son, David F. O'Nions of Wilmington, Delaware; 1 step daughter, Theresa J. Homlish and her husband, Michael of Newark, Delaware; 2 stepsons, Robert T. Jeffries of Greenwood, Delaware and Philip C. Jeffries of Dover, Delaware; sister, Margaret Krey of Westminster, Maryand; 5 grandchildren and 2 great grandchildren. 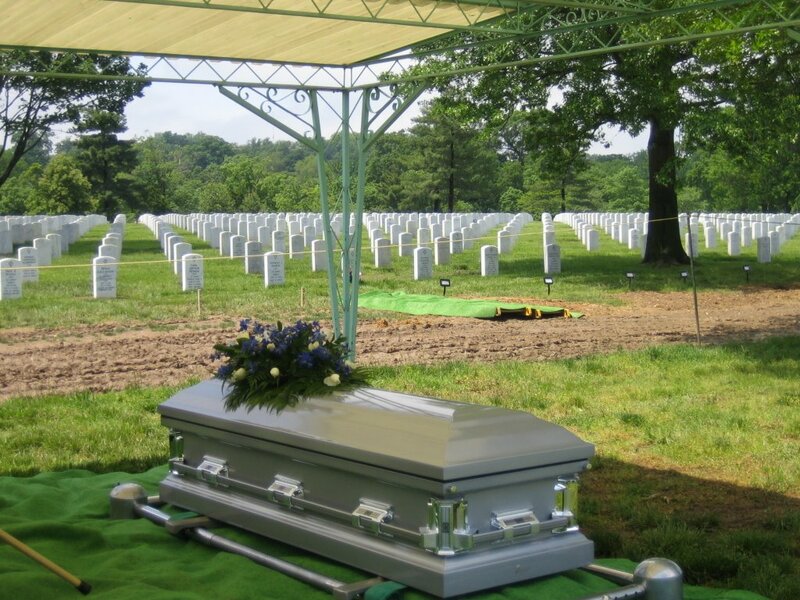 Relatives and friends are invited to Military Services and burial on May 16, 2008 at 1 pm in Arlington National Cemetery, Arlington, Virginia. Family suggests donations in his memory to the Lieutenant Colonel Fred W. O'Nions Scholarship Fund c/o Citizens Bank, 16th & DuPont Sts. Wilmington, Delaware 19806.